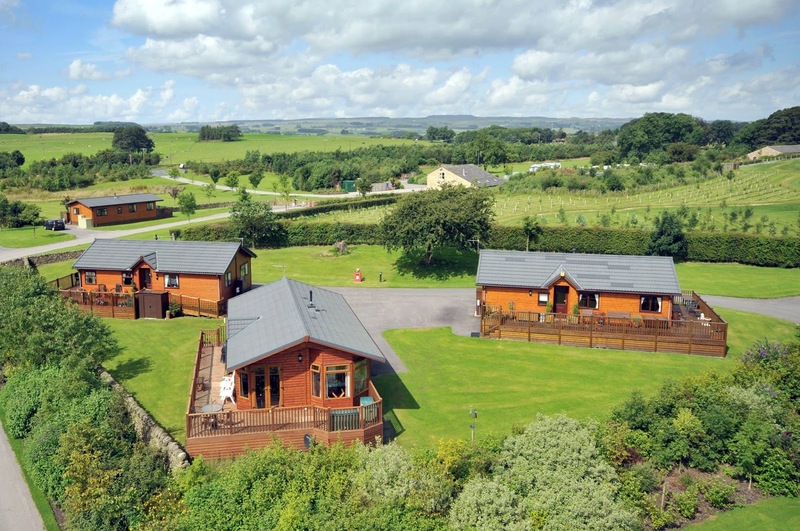 Gallaber Park in Long Preston, Skipton in North Yorkshire, offers magnificent campsite accommodation in breath taking countryside. Situated on the edge of Yorkshire Dales National Park, we truly are a stunning holiday destination. 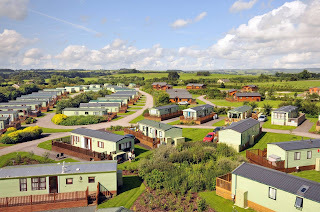 Our award winning touring park sits amidst stunning rolling countryside, with panoramic views whichever way you look. There are numerous walks and trails amongst these views that can be ventured down and explored from Gallaber Park. We offer camping pitches and there are hard standing pitches with electric hook up and grass pitches with no electric hook up available. 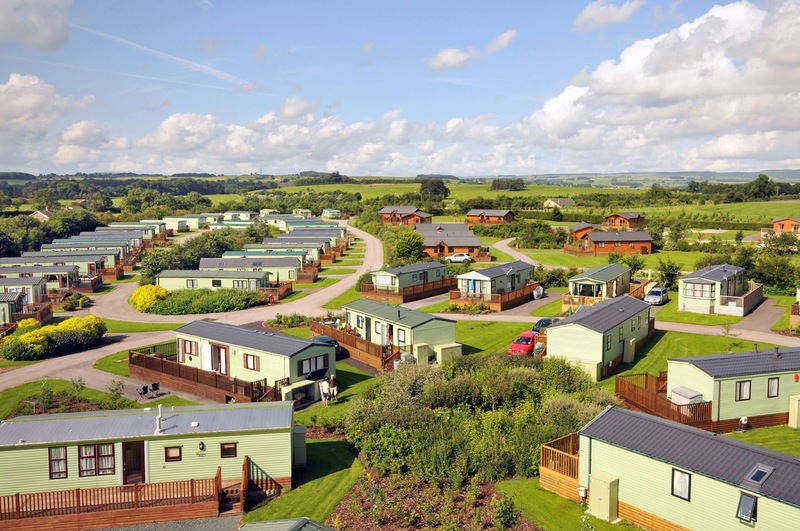 We also have holiday homes available to buy or rent: Your brand new holiday home will provide you with a beautifully appointed and thoughtfully designed space on a well managed park in a perfect location for your holidays and weekends breaks – please enquire for details.